Welcome to Heartland Elk Guest Ranch. We are located in the beautiful Niobrara River Valley of north central Nebraska. Looking for an incredibly beautiful place to unplug, relax, and breathe some fresh air? You've definitely found the right place. Fully furnished cabins off the beaten path. 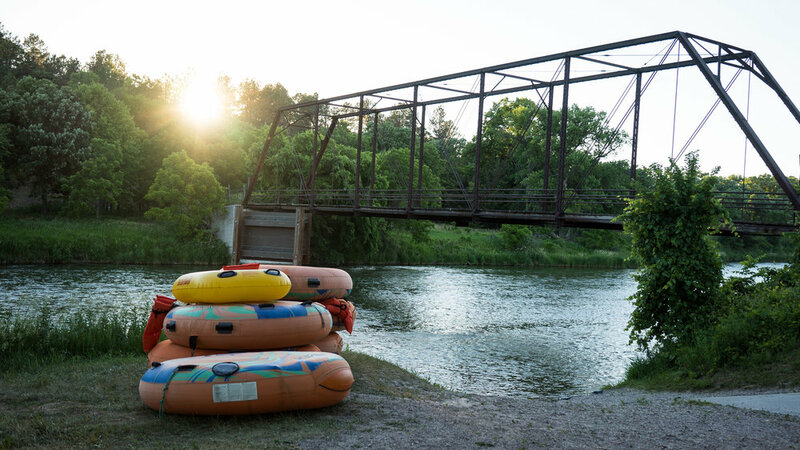 Nestled amongst the pines, you'll have quick access to miles and miles of hiking trails, the Niobrara River, and some of the best views you'll find in the state of Nebraska. Hike, bike, float, run, jump, splash, fish, paddle...so many choices! Heartland Elk Guest Ranch is your doorway into the hidden wilds of Nebraska. Known by only a few and located a pleasant distance off the beaten path, you’ll discover breath-taking panoramas of pine-covered rolling hills that gently descend into the tranquil Niobrara River.